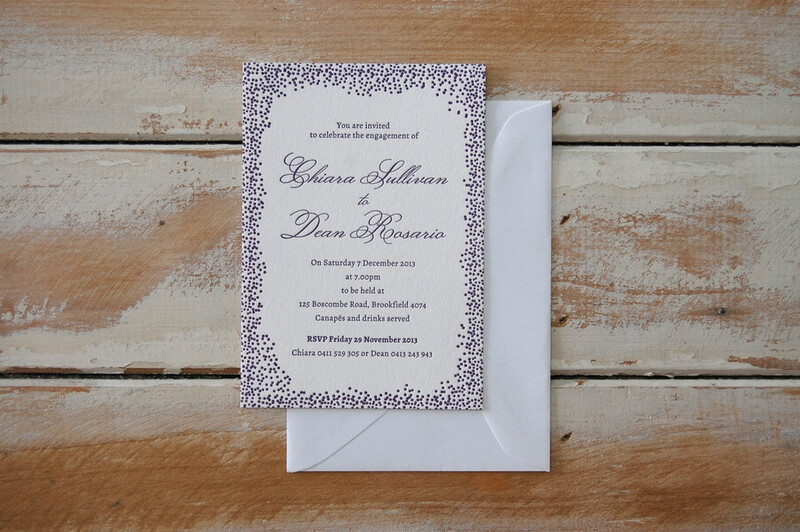 Engagement Invitations - Little Peach Co. Whether you’re planning a black-tie engagement or an informal backyard celebration, our unique, custom-designed engagement invitations are sure to get your family and friends excited. Whether you’re planning a black-tie engagement or an informal backyard celebration, our custom-designed engagement invitations are sure to reflect your engagement in a unique and fitting way. 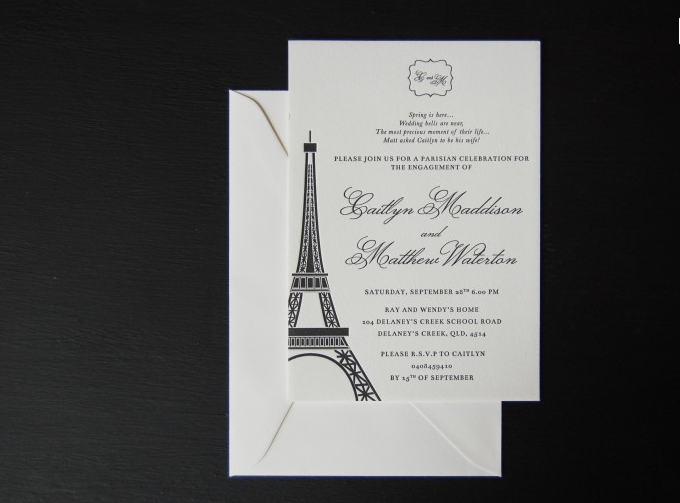 Below are some examples of engagement invitations we’ve made recently. 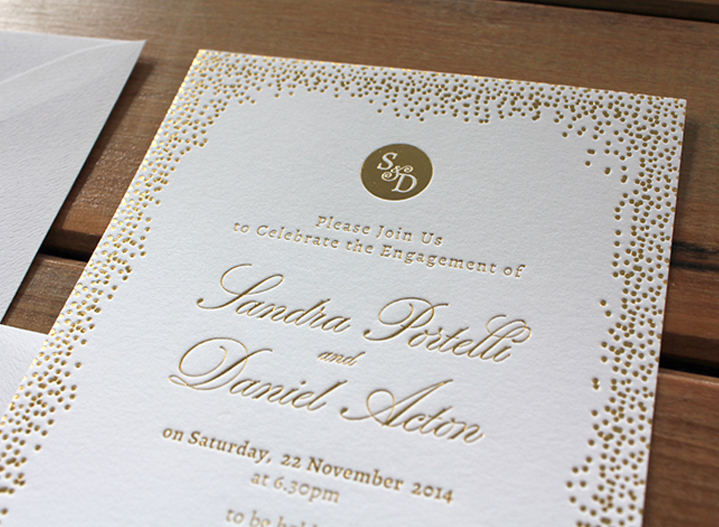 We like to work closely with our clients - it’s what allows us to create one-of-a-kind engagement invitations. Contact us today to book an appointment with the team at Little Peach Co.! For that extra special touch, we can add matching stationery to your order, including thank you cards, gift tags, seals and more.